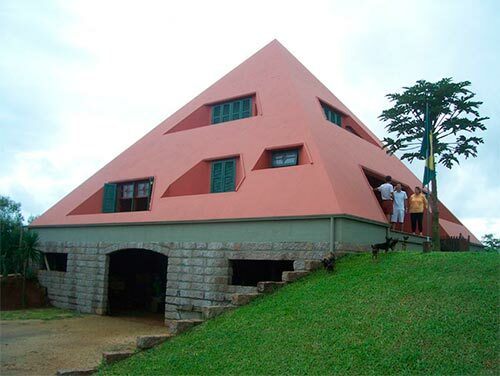 The PyramiHouse is the home that every family should have because it is studied and built to protect the health of all who live in it. 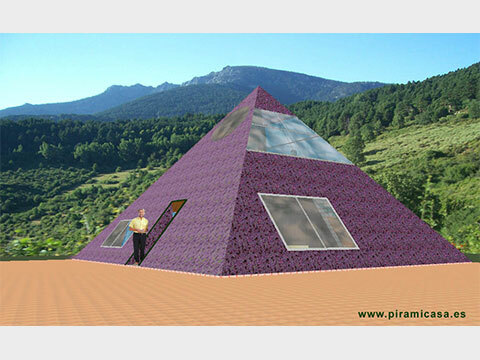 You should consider that the Pyramihouse is developed thanks to scientific research, therefore it is not comparable to any prefabricated house, although most of the materials are laminated wood, glass and aluminum. The qualities are the best and homologated in the market. Prices starting at 24500 € in Europe. For any other country prices starting at 34500 €. We build it for you, key on hand $171,900 USD. Contact Us for details. We build it for you, key on hand $114,600 USD. Contact Us for details. Prices starting at 28000 € in Europe. For any other country prices starting at 38000 €. The "Vital" model has 11 meters of base, meaning 121 m² of ground floor and 7 meters of total height. 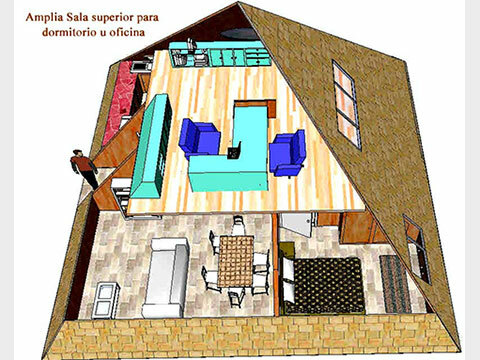 The upper floor has 25 m² useful. 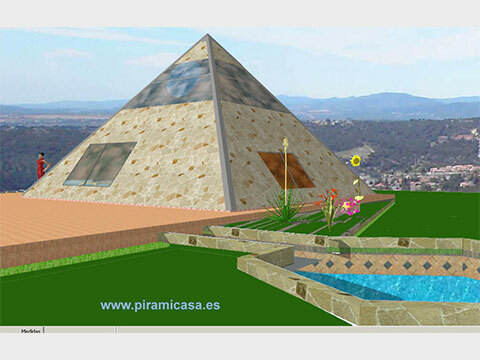 Memory of qualities and accessories of the PyramidHouse Vital. Two floors. Two bedrooms on ground floor. 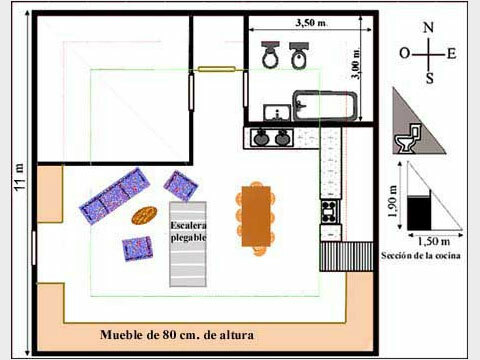 The second floor as bedroom or office with another bathroom. Wood structure (combination of solid and laminated) and aluminum assembly pieces. 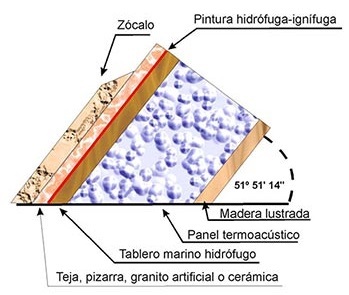 Thermo-acoustic insulation panel walls, with ceramic exterior cover with various aesthetic options and colors, in slate, Spanish tile, American tile, stones such as marble or artificial or natural granite, ..., according to the characteristics of the landscape, climatic conditions , Pluvial regime and landscape demands of the diverse Spanish communities and of other countries. Optional exterior stone base, according to client's aesthetic criteria, up to 60 cm. Concrete base and steel anchor under the baseline. Interior: entirely covered with polished wood. Solid main door and rest of the carpentry in wood and aluminum. Doors made of wood. Floor: Option of the client, wood, ceramic or terrazzo. 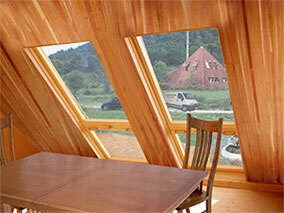 Top floor of polished wood or phenolic-similar wood board. 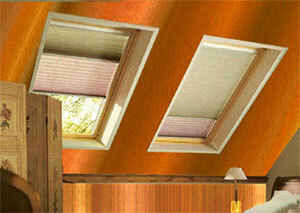 Windows: Velux and Climalit glass, distributed according to place and architectural criterion. 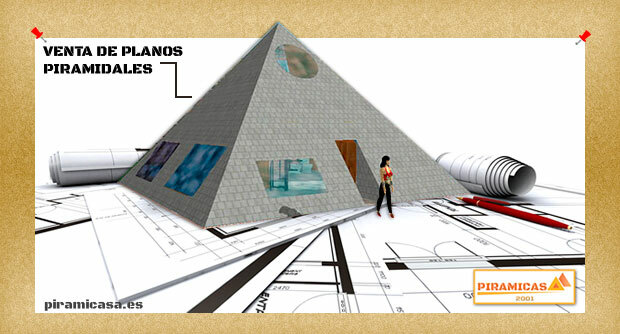 Grill of discharge of the Pyramids CES (Control Effects System). 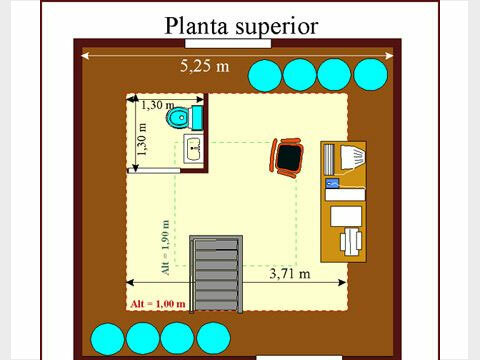 Distribution of interiors: Depending on the location of the land to take advantage of the sun, winds, etc. And according to family composition. Partition walls also made of thermo-acoustic panels of wood on both sides or dry mineral agglomerate, depending on the region and / or design convenience. 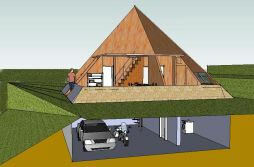 Option of garage and laundry under the pyramid. 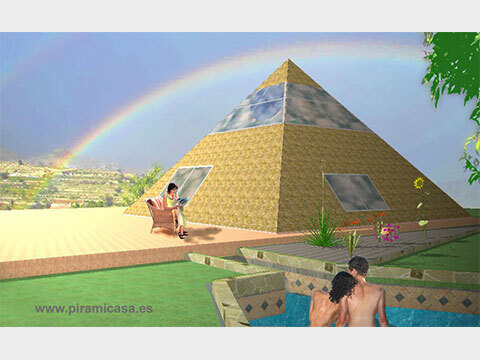 As corresponds to the antipyramid, the permanence in the sector marked in the image, is only safe with the CES prepared for this purpose, which is something different from the normal grill that goes in the Pyramidhouse without basement. Aluminum lift ladder, allowing maximum use of the central space (option included of wood, fixed). Lightning conductor approved (optional, not included). Facilities: electric, complete sanitary, TV cabling, telephony, etc. Basic illumination by photovoltaic plates. Two bathrooms on the ground floor, one in suite. Basic bathroom on upper floor. 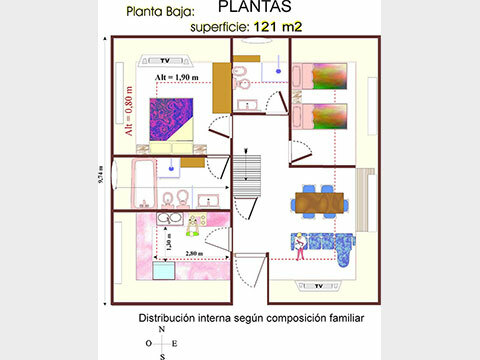 Washbasin, toilet, bidet and hydromassage cabin (including whirlpool option). Single lever faucet. Hot water by thermo-solar tank of 140 liters. We provide a solar parabolic cooker. 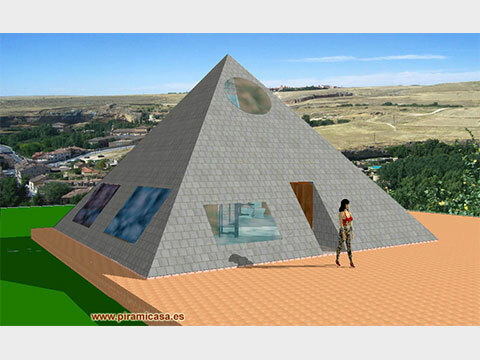 This basic model can be attached with important advantages, forming larger models such as GIBUR (two attached pyramids), GIZE-4 (four attached pyramids), or complemented with pyramids model SEKHMET, which in itself forms a complete habitat with different options. OPTIONS: Yacuzzi, different windows, blinds or other accessories that will have an extra cost equal to the difference of actual cost of the chosen product. 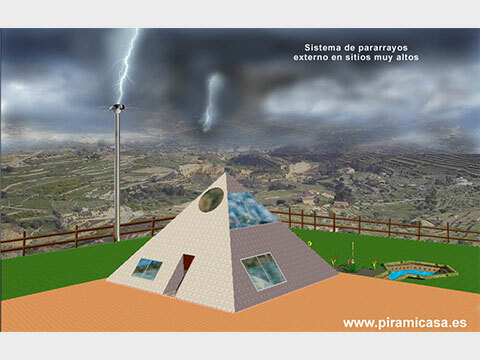 It can also be built ready to be converted into Faraday Cage, against the risk of solar electromagnetic storms. Term: One week after the base is made the pyramid is assembled. Approximate construction time: (depends on weather and construction options). Deck options: Thermoacoustic, opaque and variable overcoat board by region. Price according to options and specific budgets in each case. 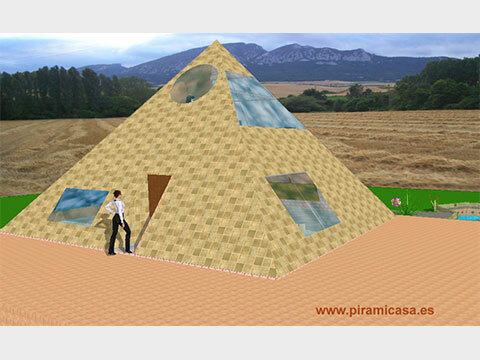 The walls of the PyramidHouse are characterized by their high thermal insulation and acoustical power, tenacity and elasticity to withstand very intense seismic movements and, together with the pyramidal structure of thick laminated wood beams, give the greatest security in the strongest winds. The house would withstand even a snowfall that covered it completely, without resenting any of its parts.  The wood is specially treated against xylophages, with the products authorized by the ecological and geobiology organizations. The final cover is variable, according to the criteria of the architects and landscape standards of the zone , being allowed a range of more than twenty types of tiles, a dozen roofing ceramics, as well as slate and sheets of diverse artificial stone. We also have a choice of aerospace ceramic paint, which although leaves a completely smooth surface, can be colored at will. 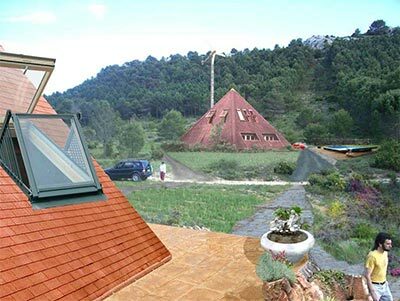 This option is much more expensive and special, but the general options of current construction allow us to ensure qualities that can not be compared to any other wooden house, not only for the pyramidal shape and the effects it possesses. The most recent option (January 2014) is the compact thermo-acoustic wall, water-repellent and fireproof, with international patent and European approval in Brussels. These panels cover all the constructive expectations of other systems, but the difference lies in the speed of their assembly on site, which allows us to install a complete house within 90 days, key on hand. 1) High resistance ceramic cover. You can make drawings and shapes with different colors. 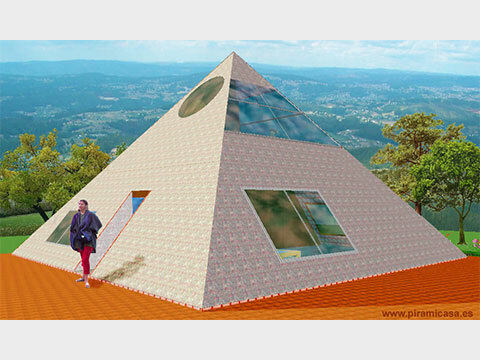 2) Special thermo-acoustic paint cover, which is a fireproof and waterproof material for walls, as well as for roofs, which further reinforces this quality of the pyramidal house. Available colors are black, light red, dark red, blue, white, pearl white, yellow, orange, green and brown. They can also be combined to create lots of drawings. Its degree of adhesion is so high that it is used in stairs with a variant to make it non-slip. The most appropriate option sill be suggested by the area, the weather and other factors in each case. 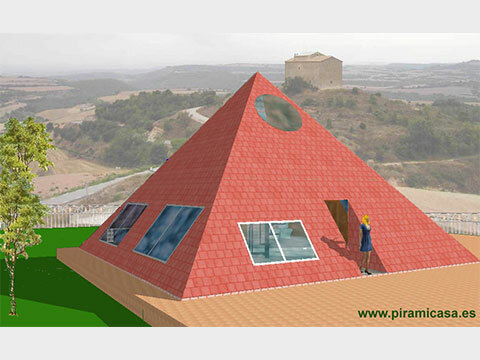 The Pyramidal House of Piramicasa has no discomfort due to the inclination of its walls. 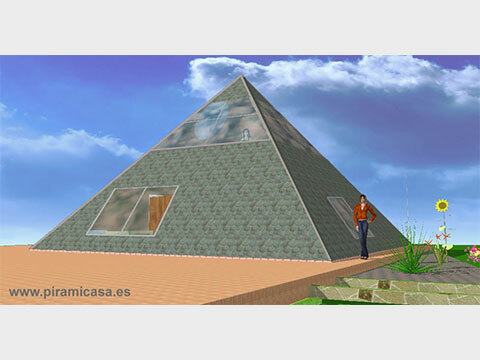 On the contrary, in addition to the properties of the pyramid as such, it represents a form of space utility that has long been in vogue with the buzzards of sloping roofs, especially in cold countries and places where rain and snow are very intense. These inclinations are common and Velux has developed the best system for windows and other openings such as skylights, screens, etc. They are double glazed, with minimal thermal loss and with accessories such as blinds that can be controlled by domotic or manual system (optional). 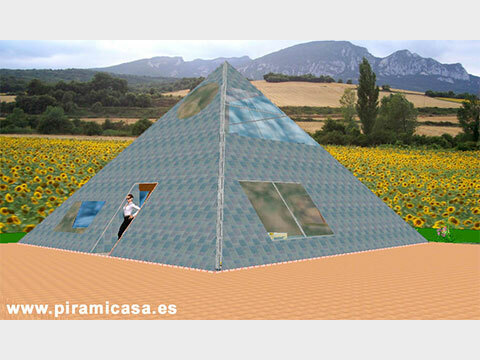 The pyramidal form produces a funnel effect for the air currents, which, when looking for ascend, facilitate the rapid evacuation of hot air in summer, as well as its better conservation in winter. The constructive options in terms of thermoacoustic insulation are also varied, and are applied according to the needs of each region. 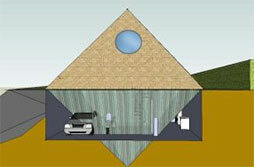 Among these options are panels composed of cork and volcanic perlite, pure cork with waterproof and fireproof treatment and among the best options is the Aydo System, developed by Ayhan Doyuk, which allows us to offer a light, solid, safe, fireproof and waterproof construction "bio-building" as the best house geobiologists can imagine. 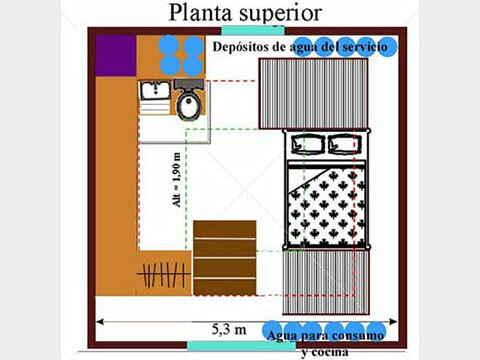 Piramicasa is spacious, is not a simple prefabricated house, although some of its parts are and although it can be completely dismantled to be transferred with a recovery of almost all of its material. The exterior shape is not an obstacle to a myriad of aesthetic options, which can vary in openings (window shapes) as well as the components of the cover, which is both wall and roof at the same time. Fine ceramics are used, tiles of different forms, paintings of high resistance to the most drastic weather, according to the options chosen by our clients, which also allows a great variety of colors and designs, facilitating the compliance with landscape regulations where the urban laws result very demanding. Includes transport and installation throughout peninsular Spain and Portugal. Rest of Europe: Transport difference is added in other countries. 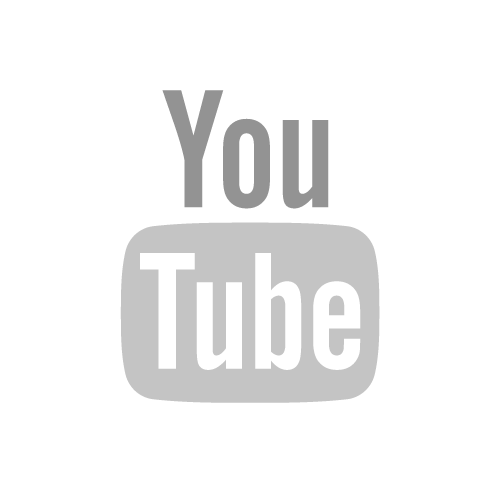 Does not include platforms or other field preparation work, as well as extra options. TIME OF DELIVERY key on hand: from 3 to 6 months, depending on the area. Notes: The houses are only hired through the management of Piramicasa. The images, colors and others, are orientative, without contractual commitment, except the characteristics and memory of qualities established in the contract.